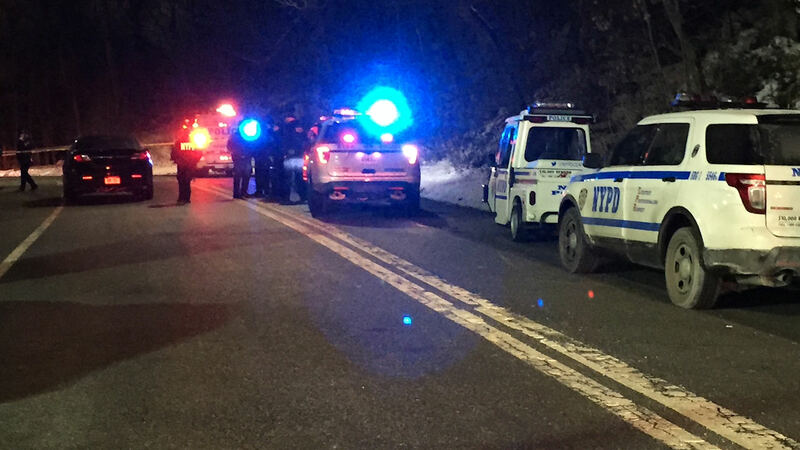 UPPER WEST SIDE, Manhattan (WABC) -- A man shot near the ice rink at 106th Street inside Central Park on the Upper West Side Tuesday night apparently suffered from a self-inflicted wound. It happened just after 8 p.m. He was taken to St. Luke's Hospital in critical but stable condition.